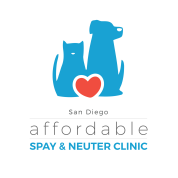 Welcome to San Diego Affordable Spay & Neuter Clinic! 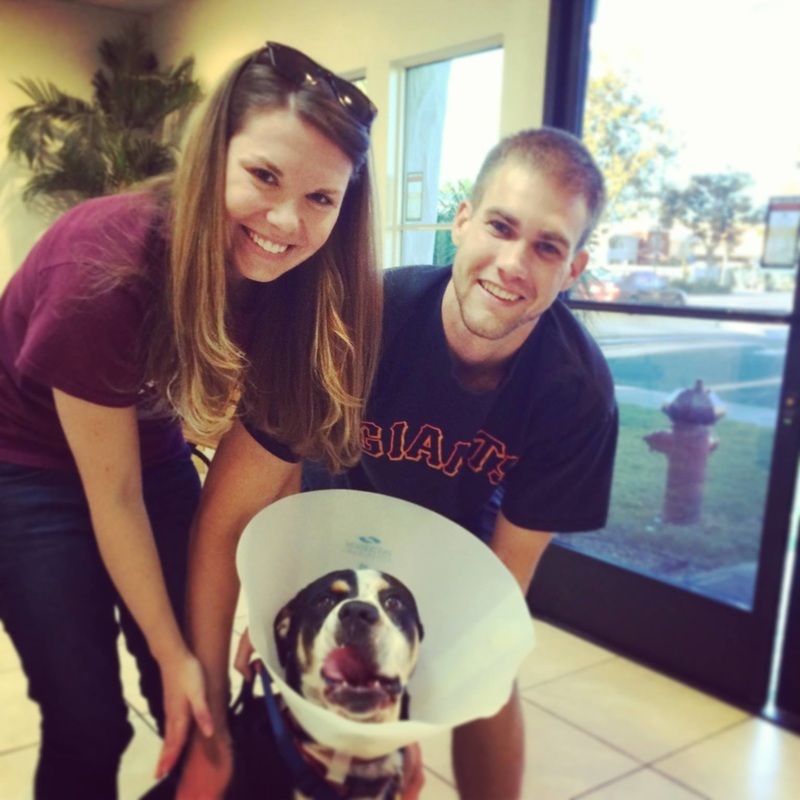 Our staff of experienced veterinarians have spayed and neutered over 10,000 pets! ​We take pride in providing quality pet care and caring service at affordable prices! ...so happy with the service both myself and my pet were given at the Affordable Spay and Neuter Clinic"
~Gwen C. and her dog, "Pink"
"I've spayed and neutered 5 of our pets here. They are the best priced and best veterinary clinic around!" ​"This place is the best! Affordable and they do such a great job!"